If anyone wants to Meetup in Utrecht, there will be a Bubble meetup on February 26th. Experienced Bubble developers or complete novices are welcome. 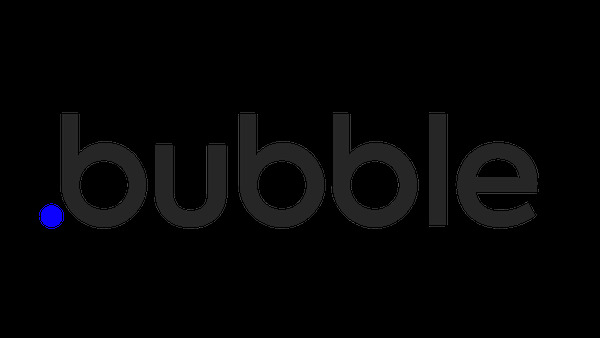 Tue, Feb 26, 2019, 7:00 PM: Bring your laptop, bubble work and questions!Experienced Bubble developers or complete novices welcome. I’m a Dutch automation consultant, working freelance for a couple of small businesses. Last October Bubble came into my life. And I’m amazed by the possibilities. After several weeks, I started telling my clients about Bubble, and currently, I’m working on three bubble project for my clients and a few of my own. I see a huuuuuge potential in Bubble and like to meet with other like-minded Bubble enthusiasts and to make the Bubble community a bit stronger. So that’s why I initiated to organize the Third Bubble meetup in the Netherlands. I reserved a table at one of my favorite places in Utrecht, Stan&Co. They have lots of drinks and internet, and enough space to open your laptop and ask some questions or show off your work. Looking forward to meet other bubblers! Looking forward to tomorrow. We currently have 16 registrations. If you like to join. Your welcome! UUUUU! Can’t be there tomorrow unfortunately. Would be happy to join next time though! Have fun!